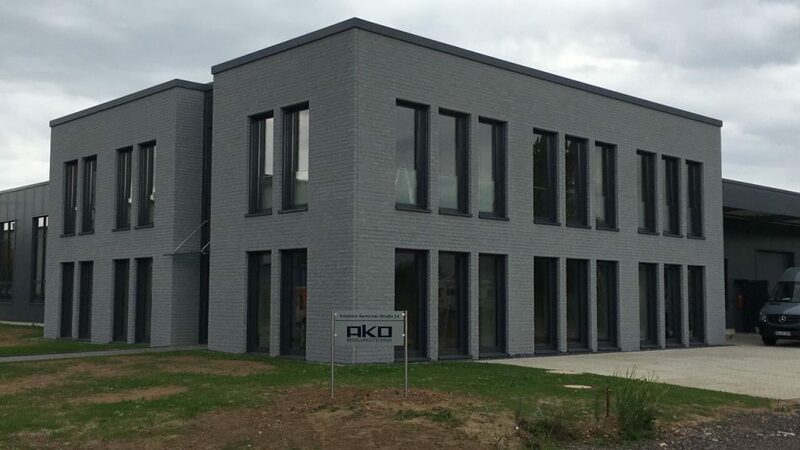 We at AKO Regelungstechnik are a small, medium-sized company in Leverkusen. We deal daily with the requirements of our customers and the constant further development of our products. We develop and produce temperature and pressure regulators which are used in the marine, power generation and aviation industry. In order to enlarge our team we are looking for employees who are motivated and willing to learn as well as creative and able to work in a team. Then send us your detailed application including cover letter, curriculum vitae and certificate either by e-mail or by post. Training to become a part of our team.